How Far is Gupta Floors 5? Gupta Floors 5 is the epitome of comfort and elegance offering flats with all the elements of fine living and luxury, only in a more refined form. This project provides a healthy and comfortable lifestyle. 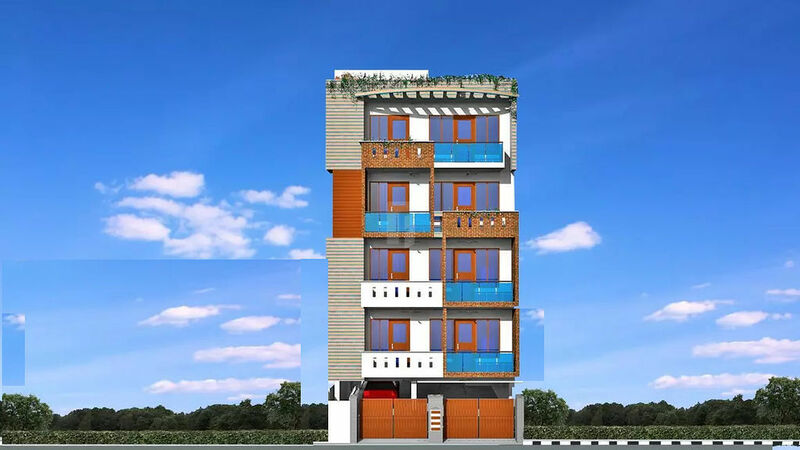 With all sorts of conveniences, this project is a benchmark in modern living that mirrors the taste of affluent class and caters to all needs of modern living in seamless manner. Thus, no doubt life here will be luxurious and convenient as you always desired. So if you are looking for a perfect destination for your living, Gupta Floors 5 is the best option for the same.